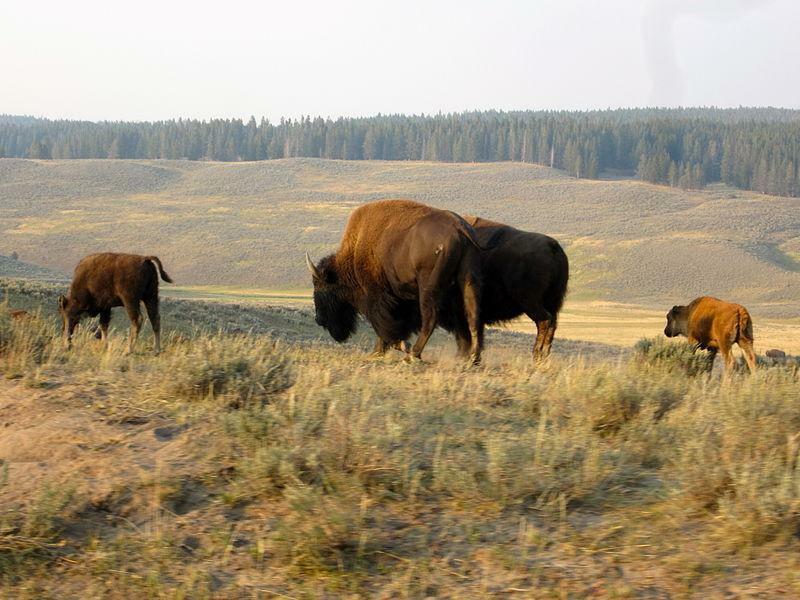 Visit the world’s first Yellowstone national park and enjoy thousands of years of history in one gorgeous place. It is one of the most popular national parks in the country, with more than 2 million tourists every year since the 1960s. In 2016, more than 4 million people visited Yellowstone national park. You can visit the park’s museums, go hiking and camping, see Old Faithful, and catch a glimpse of many different forms of wildlife you may never have seen before. 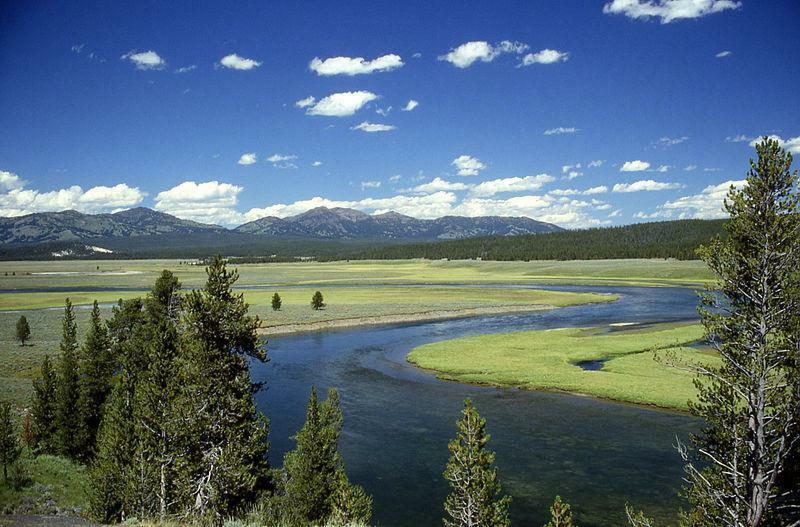 Yellowstone national park is comprised of more than 2 million acres and spans through Wyoming, Montana, and Idaho. Human activity in the area of the park can be dated back 11,000 years, through artifacts and archeological sites that are littered around the park. You can visit one of the museums within the park to learn about these early peoples and how they lived their lives. The Yellowstone national park itself has been protected land since 1872 after a group of explorers fought to save it from private development. Visitors can expect to spend multiple days in the park to see all that it has to offer, and can spend the night within the park at one of 12 different campsites located at different spots within the park. The Yellowstone national park is open almost year-round, with several facilities closing in the wintertime due to heavy snow and frigid conditions. The regular season is from June to September, though some facilities will open as early as April and close as late as November. There are a few sites that are open year-round, including one campground. Winter in the park can be a magical place, and crowds are diminished during the cold months. The sites that are open during the winter will open mid-December and close at the end of February. Old Faithful isn’t the only thing to see in the park, though it may be the most famous. To the north of the park you can visit the Mammoth Hot Springs and tour the historic Fort Yellowstone, where buildings built by Army soldiers in 1886 are still in use today. In other parts of the park, you can visit Tower and Gibbon waterfalls or fish in the Madison River. No matter where you are in the park, there are constantly beautiful, scenic views, and the opportunity to spot some local wildlife. 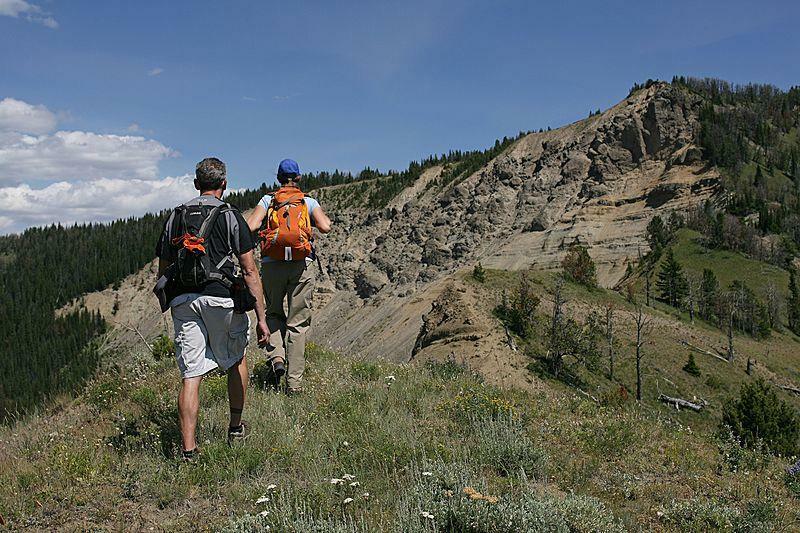 For the adventurers, the park features dozens of hiking trails that cover more than 900 miles. You can take one of many easy day hikes to lookout points or loops that take you to interesting attractions, including waterfalls and geysers. If you prefer backpacking, you can obtain a permit to camp along one of several marked and unmarked wilderness trails. Campsites are located all along the trails for hikers to rest their heads at night. 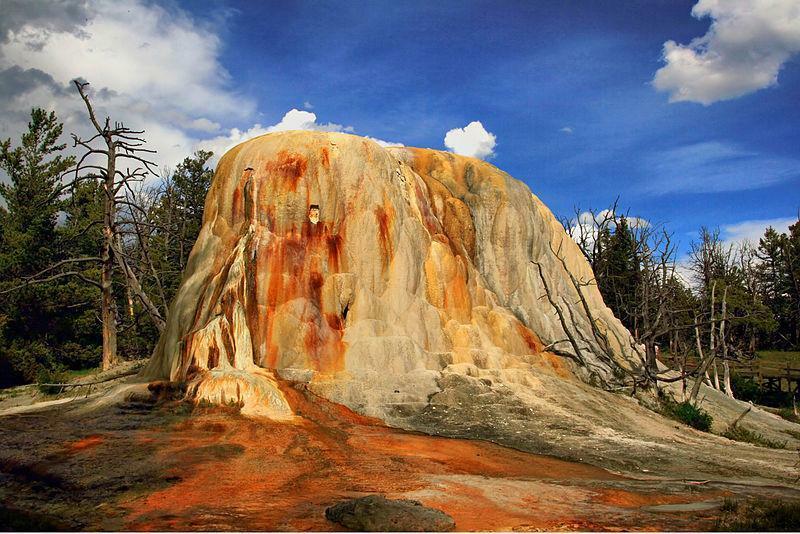 If you want to plan a trip to Yellowstone, visit the National Park Service website to plan your itinerary!